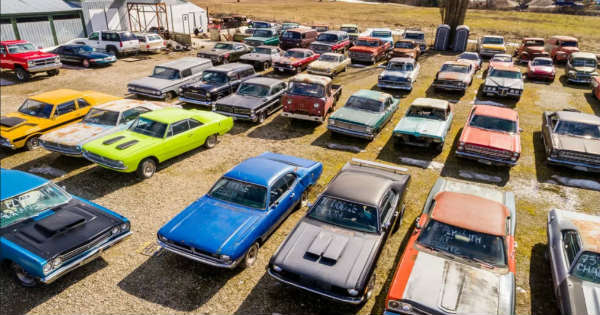 This Guy Is Selling Property in Canada With 340 Vintage Cars! Home CARS This Guy Is Selling Property in Canada With 340 Vintage Cars! There are many amazing stories that we have heard this year and before we fully wrap it up, there is something way more to see and to listen. If you are in a search of a new property and you a substantial sum of money, then this Canadian land just might be the thing that you have been looking for, but why? 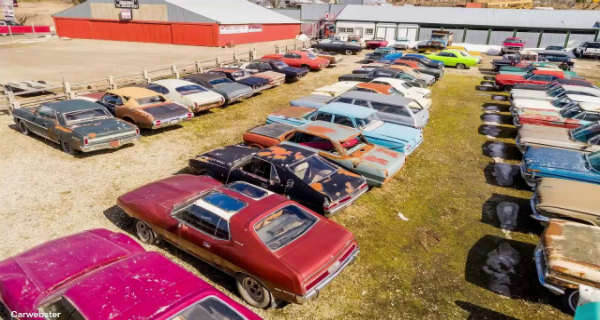 Well, this piece of Canadian property is so special because there you can find up to 340 vintage cars that are worth somewhere between $5,000 and $35,000. 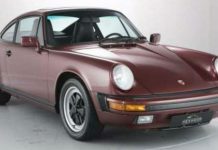 Yes, you can find some of the rarest classic cars there. 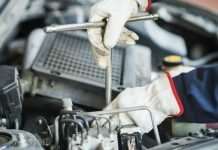 The property is owned by Mark Hall and besides some of the buildings that you are going to find there, such as the restoration shop, huge steel building and a house; he decided to throw in a whooping number of vintage cars. 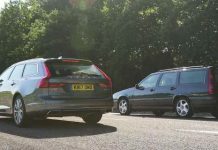 Mark started collecting cars back when he was 20 and at the time he had 50 cars. Eventually the collection kept getting bigger and bigger and just some time after, he collected 100 vintage cars. Mike us currently 60 years and even though the specific reason why he sells the property had not been told, he says that he cannot longer restore all of the cars he has, thus selling them is probably the most reasonable solution. So how expensive it really is? Well, the property is listed for sale at $1.4 million. What an amazing place this is and how many amazing cars are there! Previous articleAwesome Compilation Of Heavy Duty Machines! 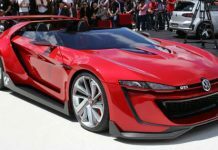 Next articleArnold Schwarzenegger VS Sylvester Stallone Crazy Car Collection! This Chinese Copy Of Porsche Macan Costs Just $15,000! The World’s Largest Indoor Go Kart Track! Brand New 2018 Chevy Silverado Yenko SC! 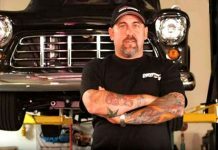 American Hot Rod’s Duane Mayer Fun Facts & Bio! This Is The Way They Test The New Renault Doors! This Turbo Minivan Is Ridiculously Powerful!